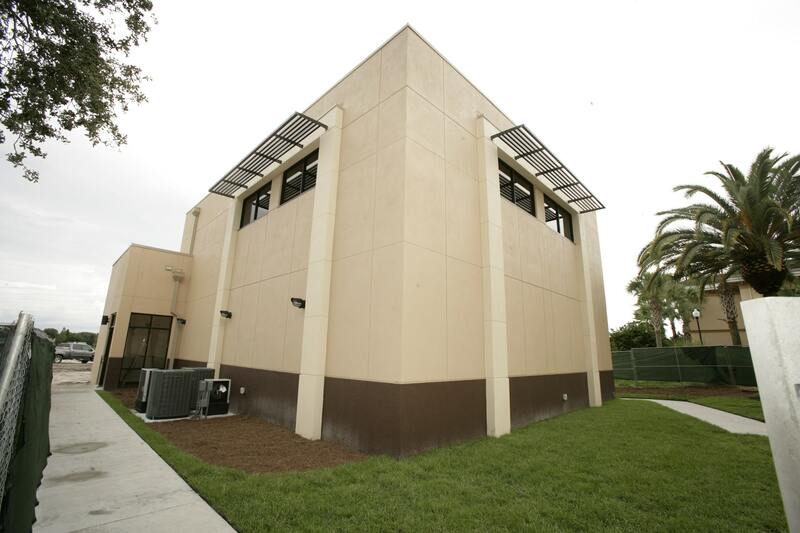 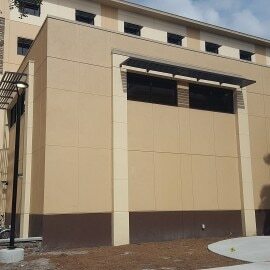 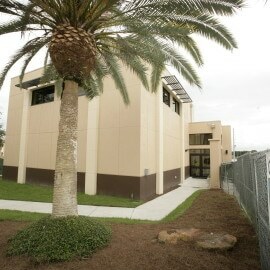 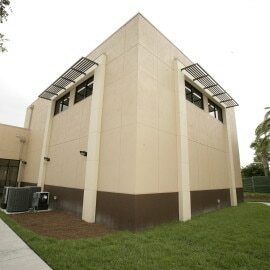 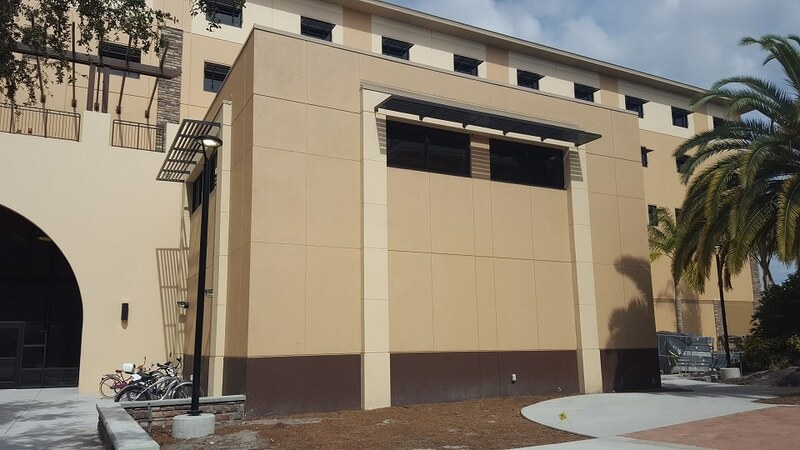 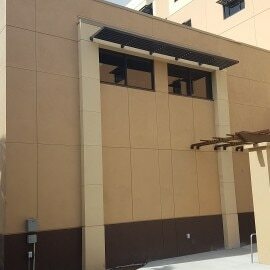 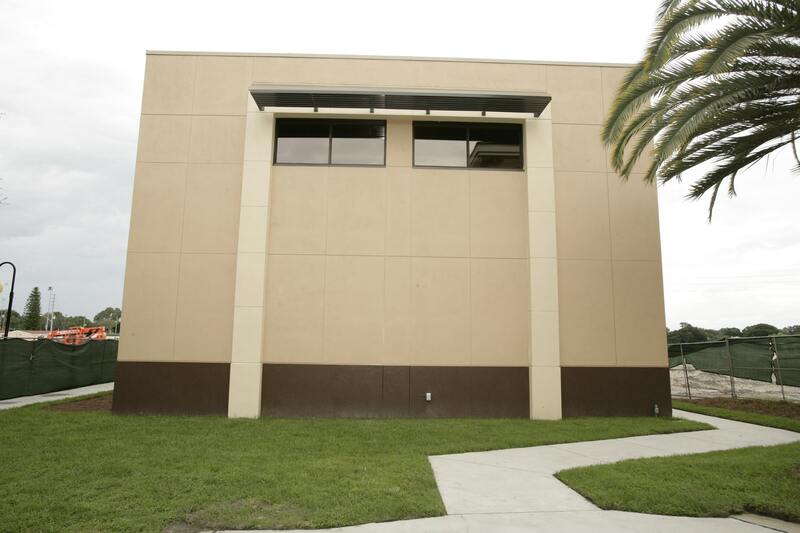 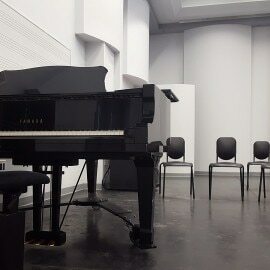 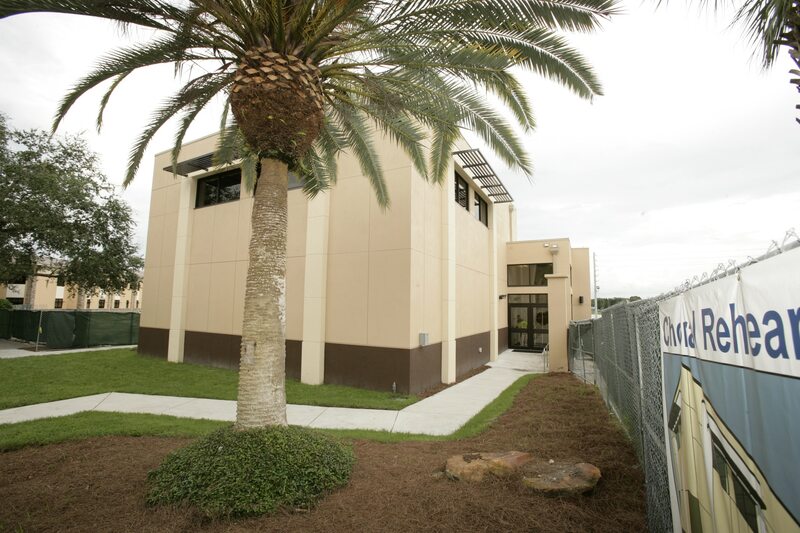 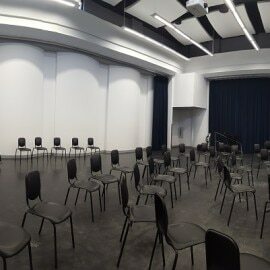 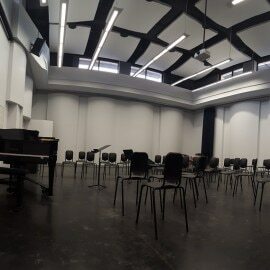 NuJak performed construction management and design-build services for the new 2,441 square foot Choral Rehearsal Hall. 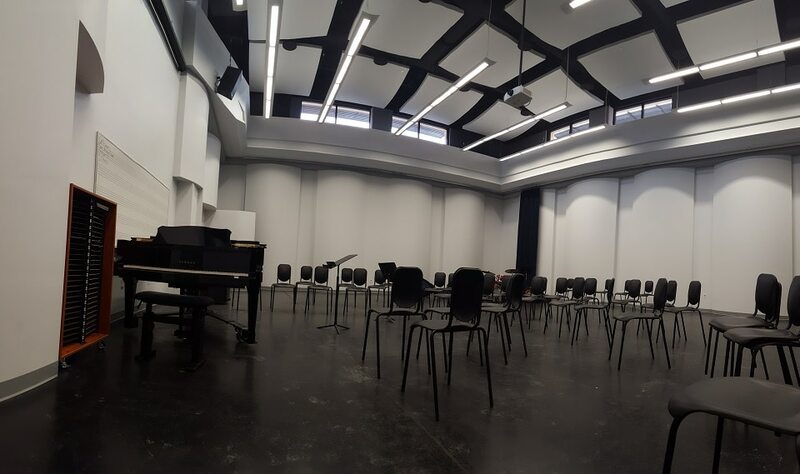 The state-of-the-art acoustically designed facility will be utilized by the university’s choral and jazz programs for collaborative space. 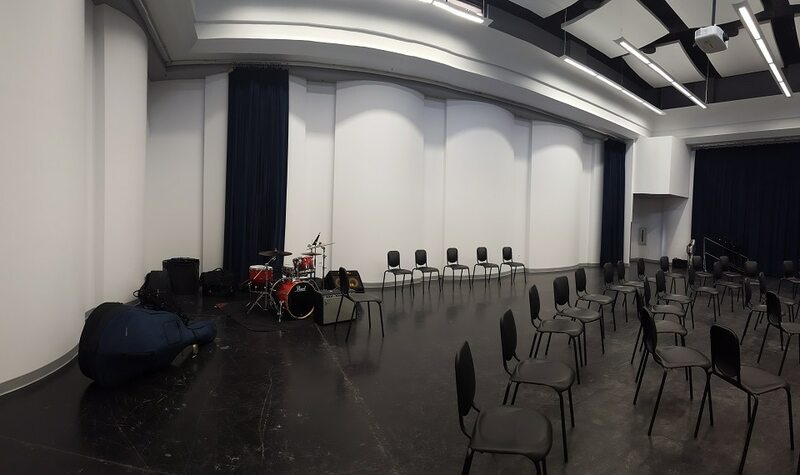 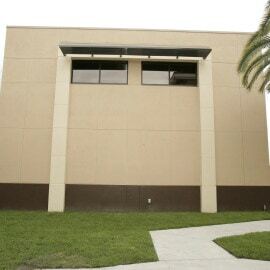 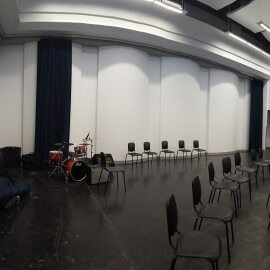 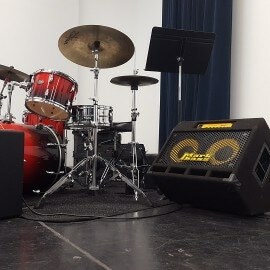 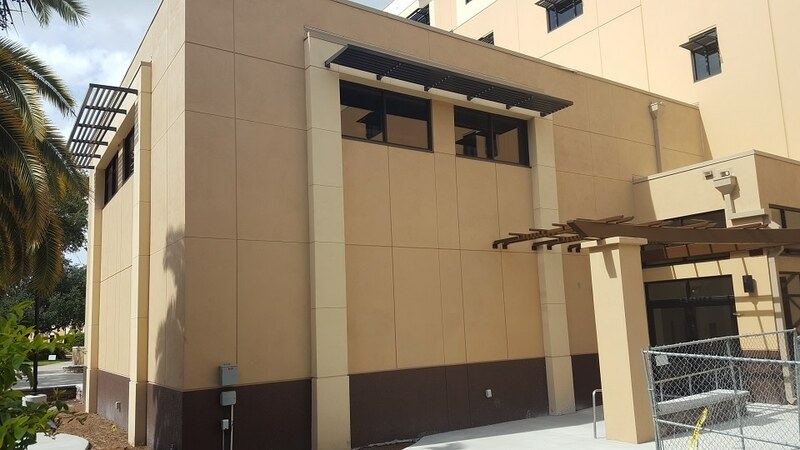 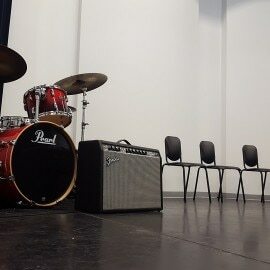 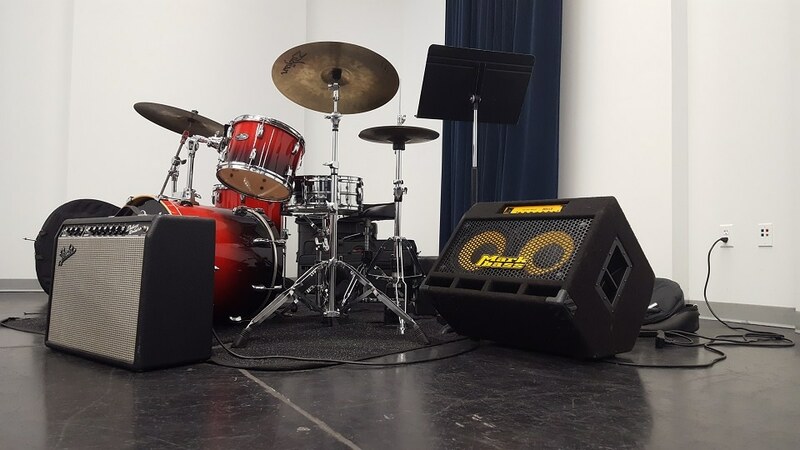 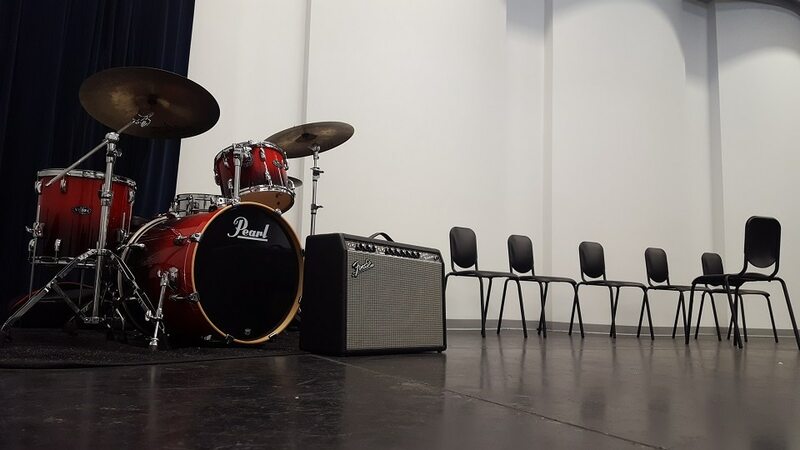 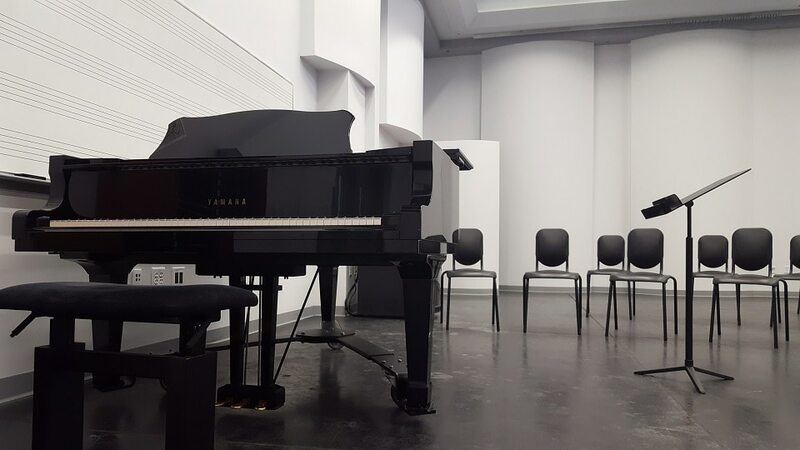 It includes more than 2,000 square feet of dedicated rehearsal and storage space and 308 square feet of storage space for percussion equipment.